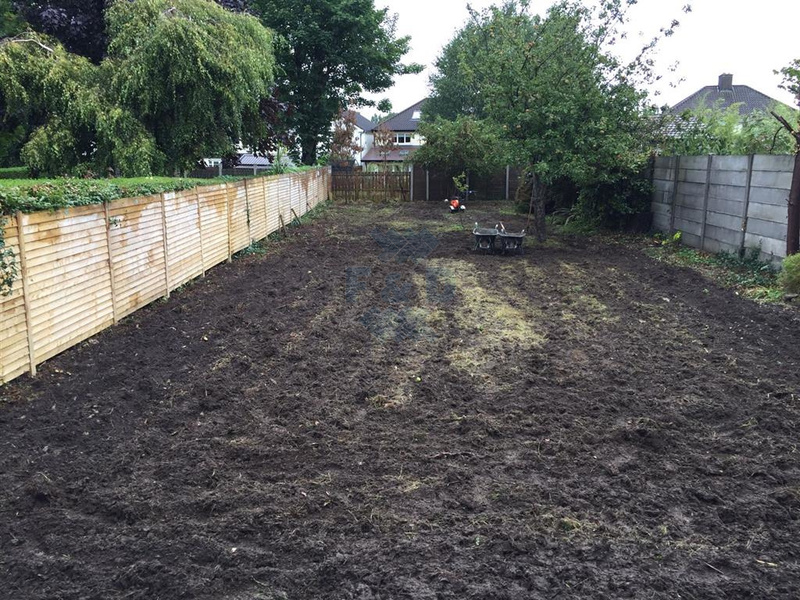 F and D Marshall are landscaping contractors based in Bournemouth. 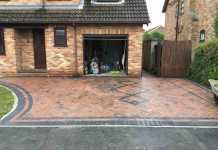 Offering a range of options including maintenance and renovations of all types of landscapes and gardens. 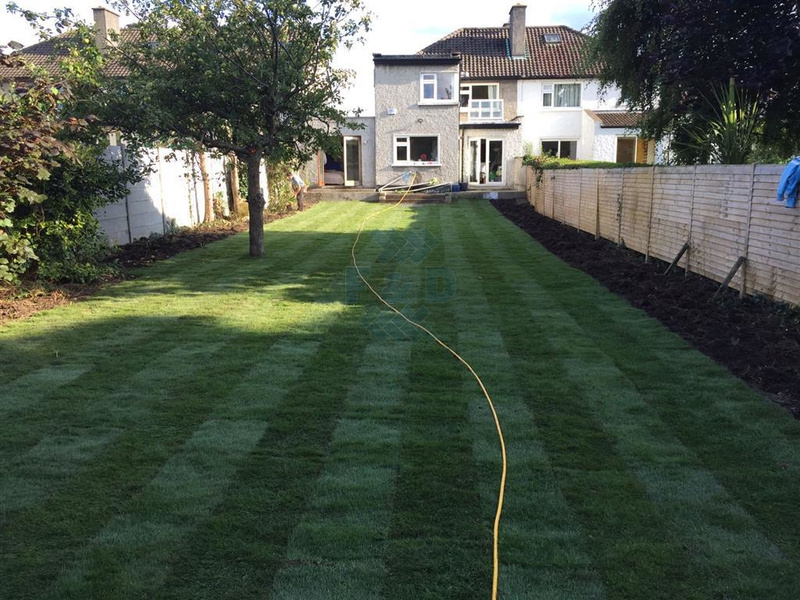 All our landscaping work is carried out professionally and efficiently with only minimum disruption to our clients. 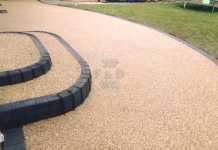 Our hardscaping options range from garden paving to patio installations, garden pathways, garden walkways and more. 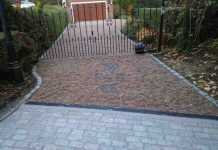 Custom designed and hand crafted for each of our clients in Bournemouth. 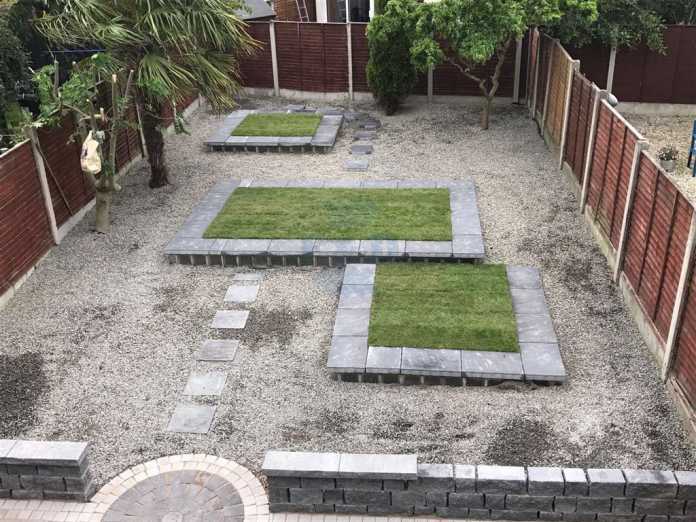 At F and D Marshall LTD, we pride ourselves on offering our customers a first class service that is combined with extensive gardening knowledge, bringing you a quality landscaping service for Bournemouth. 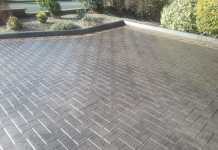 Call today for a free quotation. Our team looks forward to hearing from you.